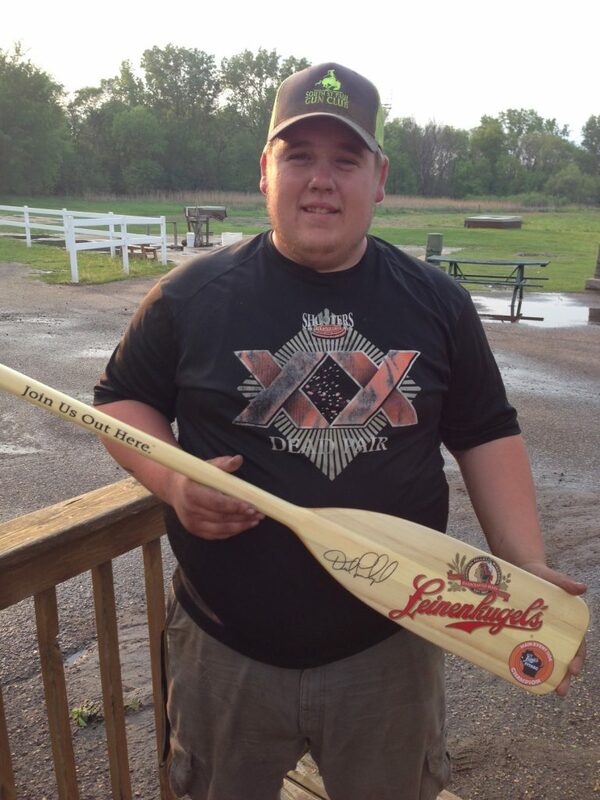 South St. Paul Rod & Gun Club (SSP) Members Dylan Burns and Nate Wannebo led the field in the main events at the Leinie’s 200 event hosted by Game Unlimited May 13-14, 2017. Dylan took first place in the 200-target sporting event, with a score of 178 / 200. Dylan thus successfully defended his title from last year and repeated as champion for the second straight year. SSP Member Gabe Markworth was runner-up for the second straight year, with a 175. 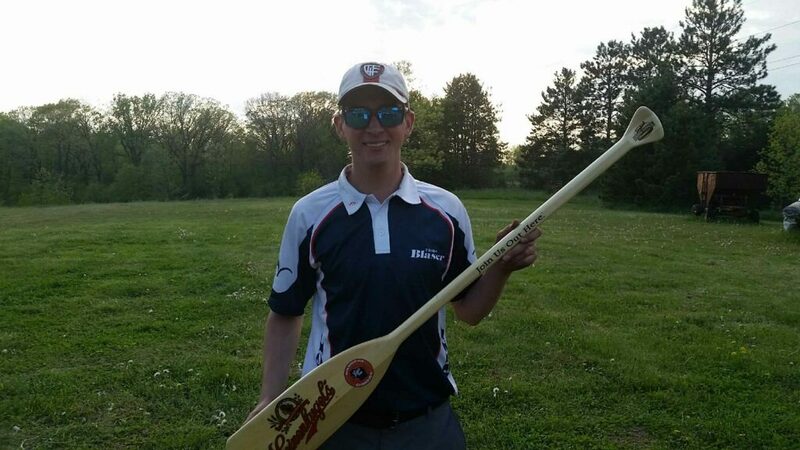 Nate won the FITASC event, shooting 141 / 150, besting a deep and experienced field of shooters.